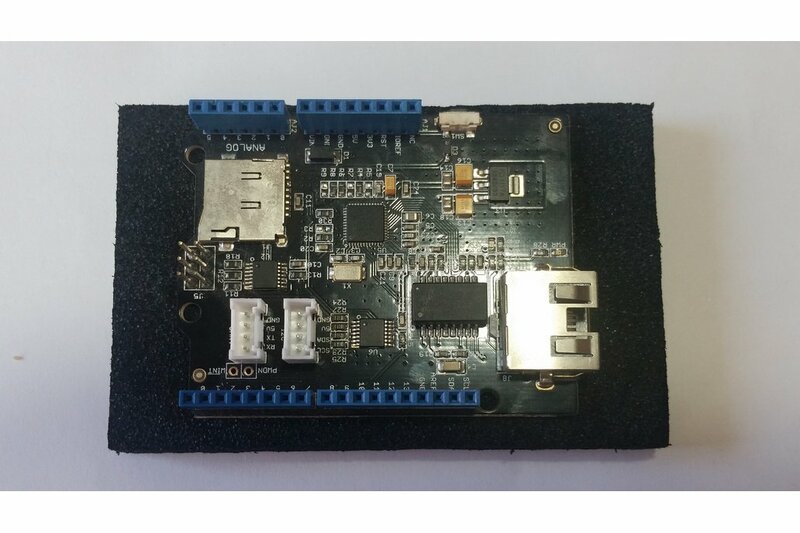 This is the W5200 Ethernet Shield, as produced by Seeed Studio. 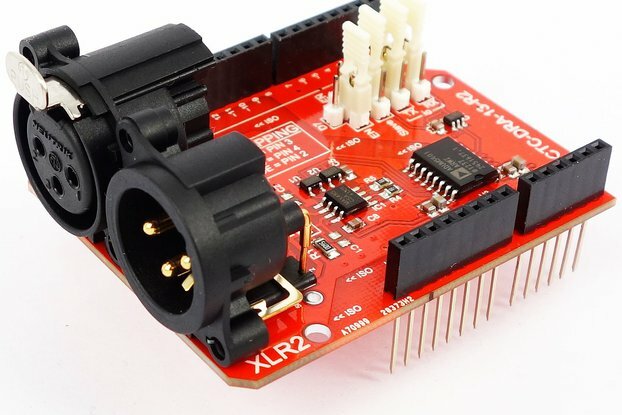 It allows for a connected Arduino to connect to the internet via ethernet, as well as providing access to a microSD card slot. 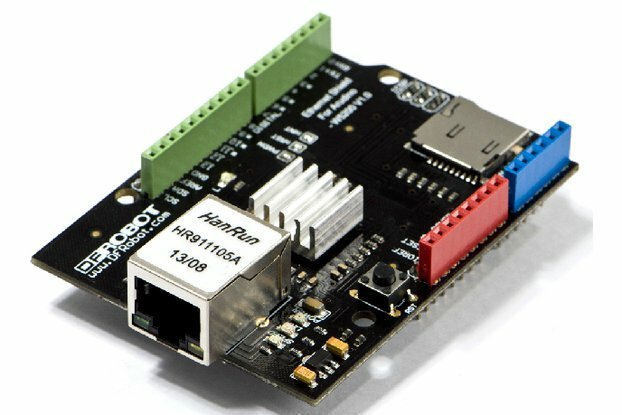 Both are accessible through SPI, with pins 4 and 10 reserved to select whether SPI will provide Ethernet or microSD card functionality. Note that this is only the resale of a part I don't have any plans for, and is not an original product.